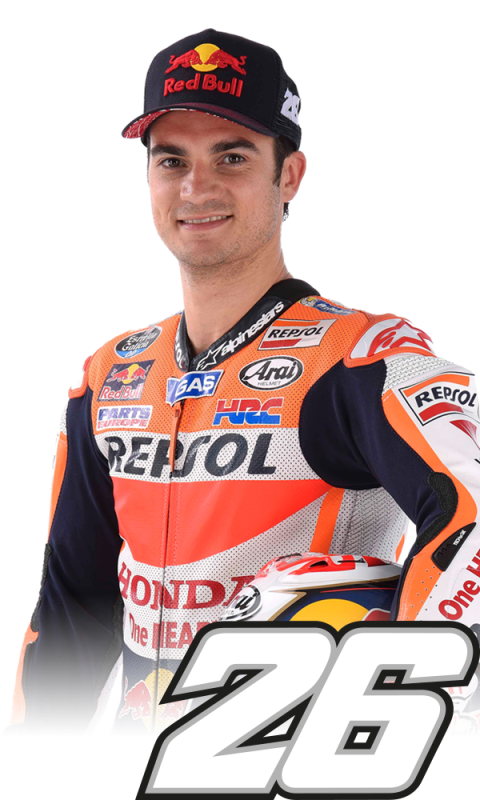 Following a three-race absence, Repsol Honda’s Dani Pedrosa will return to the MotoGP paddock this weekend for the 18th round of the 2016 season. After suffering three fractures (to his right collarbone, right fibula and the fourth metatarsal in his left foot) in a crash during FP2 at the Japanese GP, Dani underwent surgery in Barcelona and afterward began his rehab. 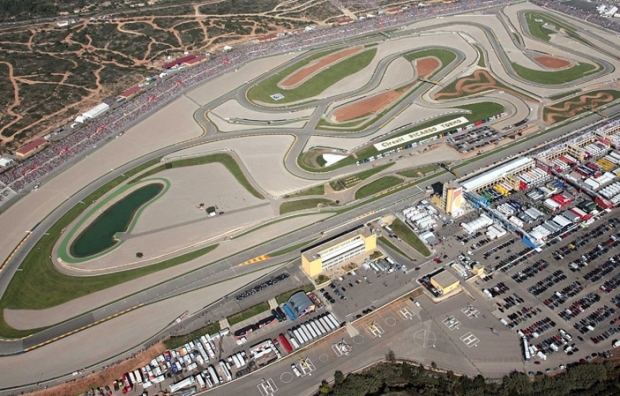 As all of his injuries have been healing well, Dani, in agreement with his doctors and his team, have decided to return for the final round of the Championship, in Valencia. 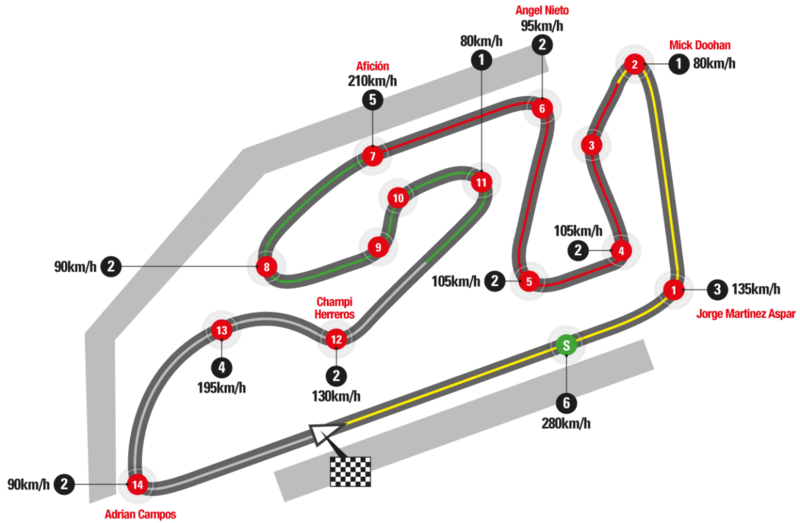 Reigning MotoGP World Champion Marc Marquez has enjoyed four podiums at the Ricardo Tormo Circuit, including two victories, in 2014 (MotoGP) and 2012 (Moto2). 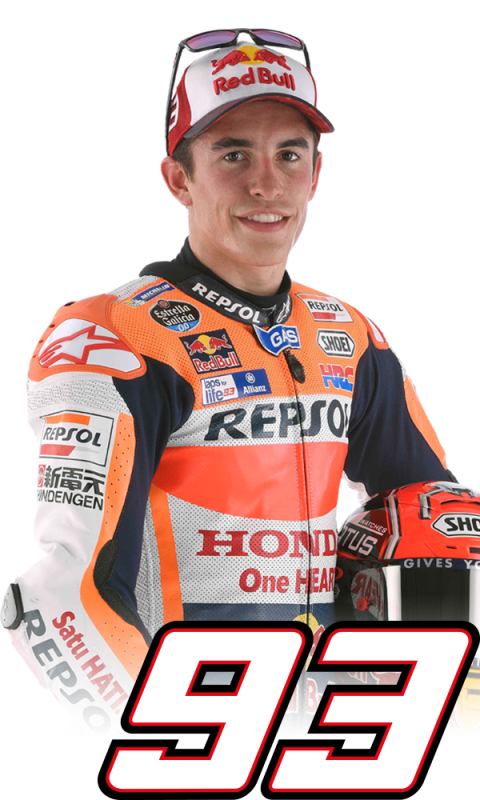 Dani has a fantastic record at the circuit, having celebrated 11 podiums, including six first positions: 2012, 2009, 2007 (MotoGP), 2005, 2004 (250cc) and 2002 (125cc). Today, before heading to Valencia, Marquez and Pedrosa took part in the official 2017 presentation of Honda’s sporting activities, in Milan, Italy, together with fellow HRC riders from the MXGP, Trial, and Dakar teams.